Our books help you figure out what's real. say, is what changes their lives. 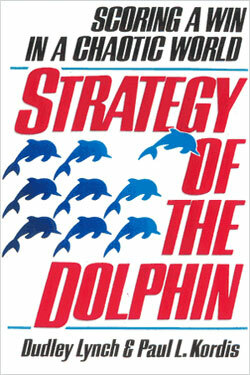 I first read Strategy of the Dolphin as a young man of around 20 years old. It was funny the other day, an entrepreneur said to me that he was initially not sure whether I was “New Age” and then he realized I was too practical to be so, but that he realized that I was not a selfish or a predatory shark. 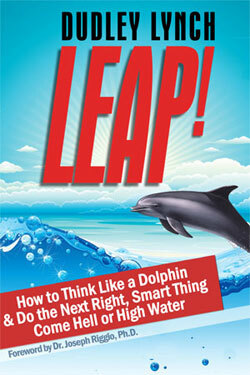 I explained confidently that I was a Dolphin and showed him the toy Dolphin in my office. 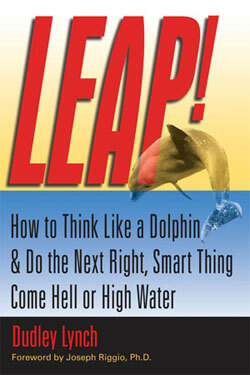 For now, I would just like to say thank you from both sides of my Dolphin mind and heart for helping me to demonstrate that a Dolphin can not only succeed in the world, but that indeed the future of civilisation depends on us succeeding. Click on any cover to order. 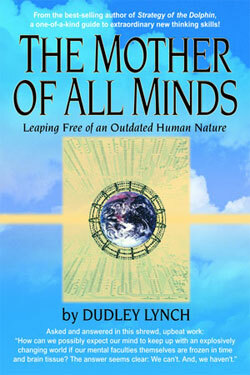 Or click on the book title at the bottom of the page.